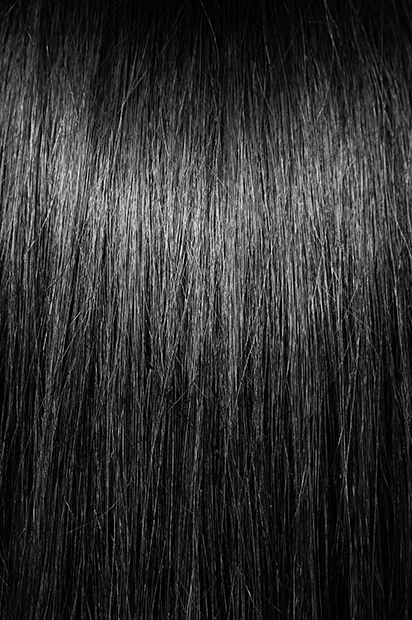 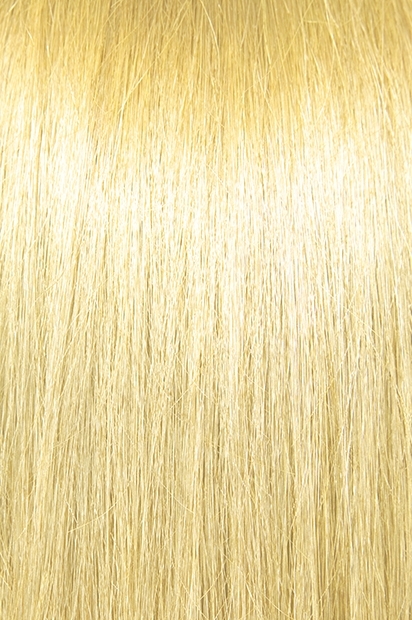 Micro I-Tips - Silky Straight 120 Tips - Super Hair Factory Inc. 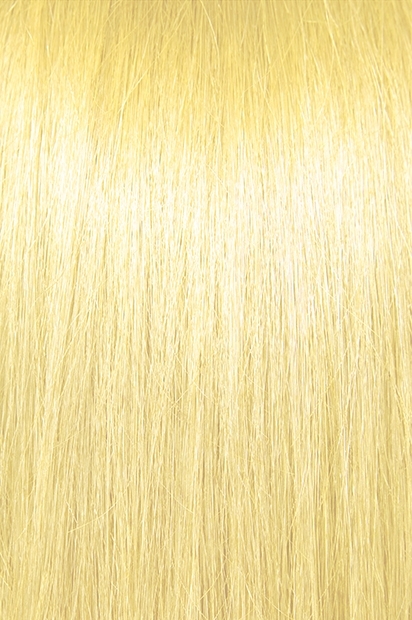 Available in 60 & 120 pieces. 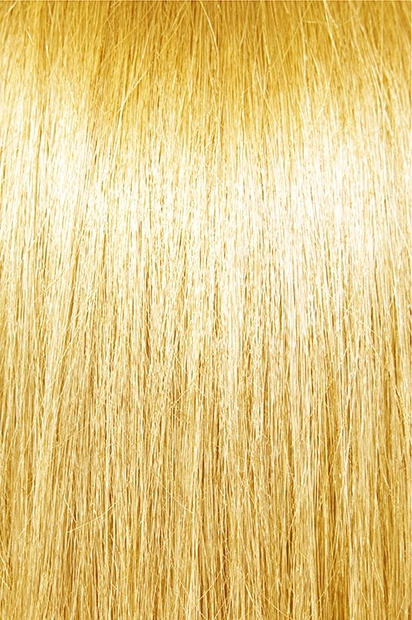 Bohyme Pro Tips use the highest quality 100% human remi hair. 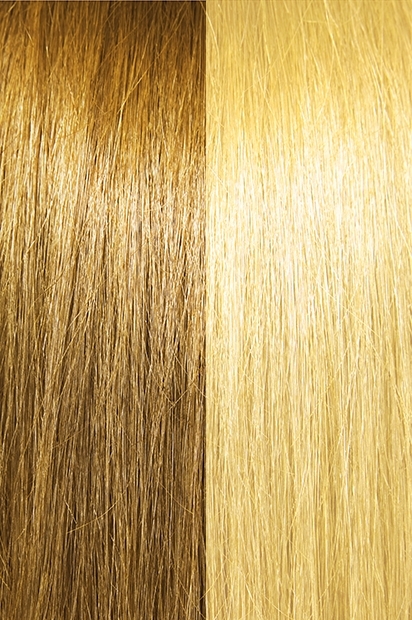 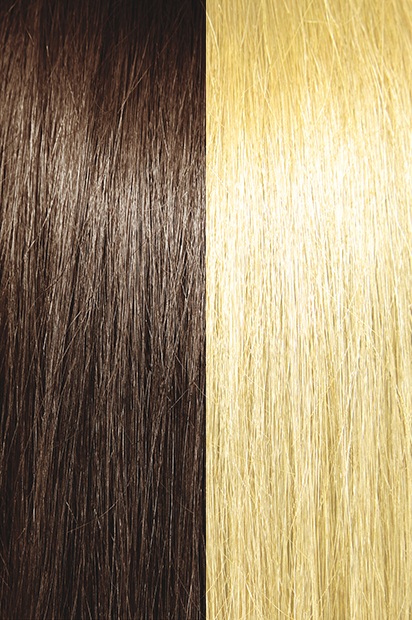 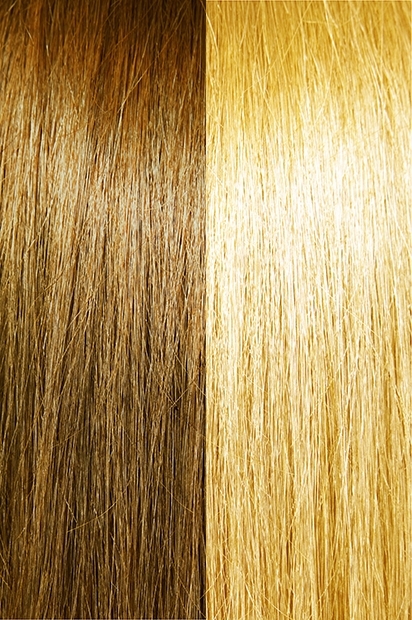 Not only are they easy to install and remove, but they can also be utilized for a full head of extensions or different colored highlights. 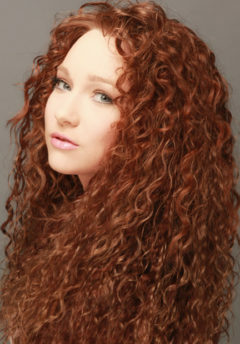 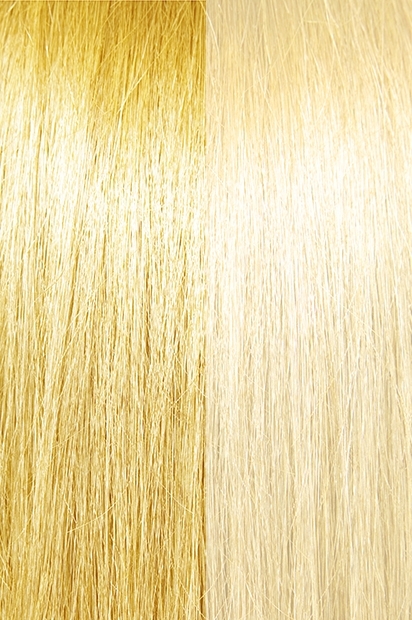 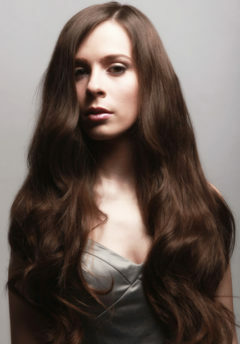 Pro Tips come in the two most popular styles, Body Wave and Silky Straight.